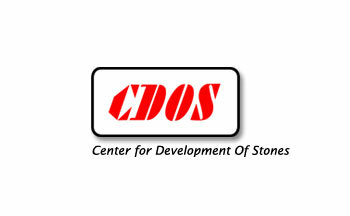 Killick Guard Speciality Products Limited is a member of the Indian Green Building Council, Centre for Development of Stones, Jaipur and GRC Manufacturers of India. 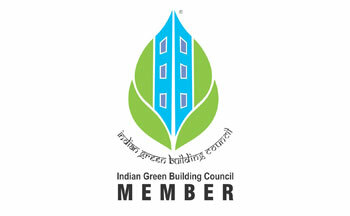 It helps bring value by working closely to identify the needs of the members and for the Indian building industry. ProtectGuard was awarded the "Éco Trophées 93" in the Éco-products category. ProtectGuard has less impact on the environment than other product all through its life cycle whilst displaying maximum performance when used.